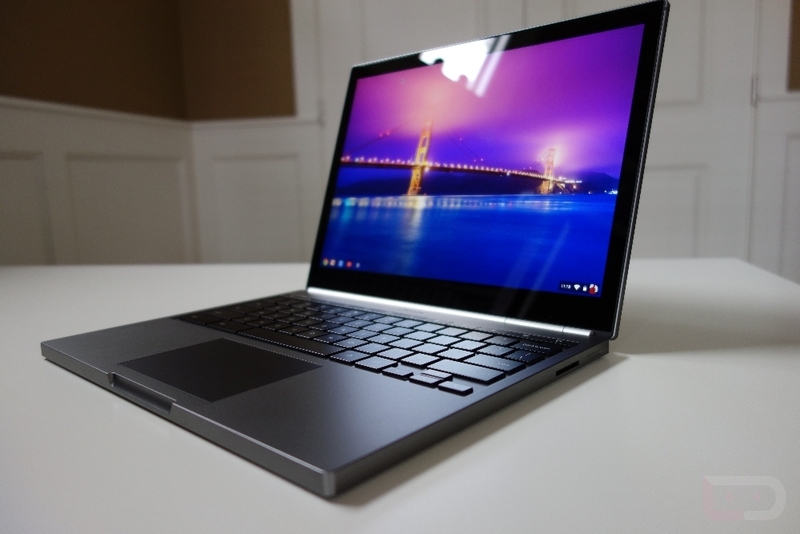 Renee Niemi, who currently oversees Google’s Android and Chrome programs for work and education, reportedly confirmed an upcoming upgrade to the Chromebook Pixel, the company’s ultra-luxury Chrome OS laptop. Stating that the laptop will be, “coming out soon,” she emphasized that the Pixel line is merely a “proof of concept,” and that the company does not make many of them. The comments were made during a TeamWork 2015 partner event, which was available for viewing on YouTube. However, the video has since been made private. Here is a transcription of what was said via OMG! Chrome. We do have a new Pixel coming out and it will be coming out soon. We will be selling it but I just have to set your expectations: this is a development platform. This is really a proof of concept. We don’t make very many of these — we really don’t. And […] our developers and our Googlers consume 85% of what we produce. But yes, we do have a new Pixel coming out. While the Pixel was a fantastic piece of hardware, featuring a gorgeous touchscreen display and amazing design, the price of over $1K threw many people off. In fact, it seemed Google sold so few of the laptops that they ended up giving thousands of units away during Google I/O 2013. That was a good year for attendees, indeed. If Google does in fact release a new Pixel, even if it is over $1K again, would you be interested?